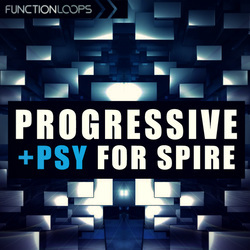 Progressive & Psy For Spire offers 50 futuristic synth presets for Trance producers. Freshly designed, pre-programmed and ready to rock your next production. 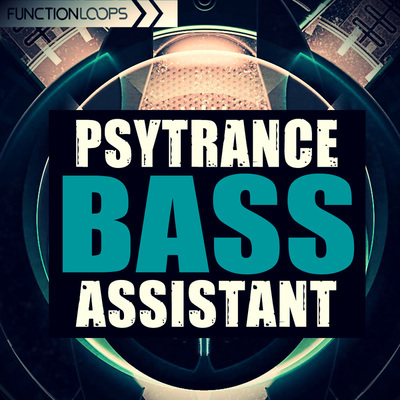 The bank will be useful for Progressive Psy , Psytrance or Progressive Trance. 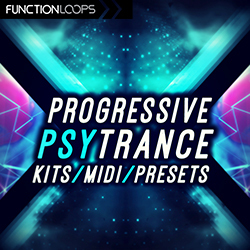 Our sounds are being used in multiply hits of Psytrance scene. 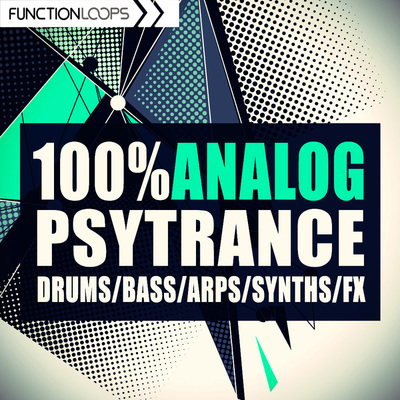 Please note: drums and basslines not included. 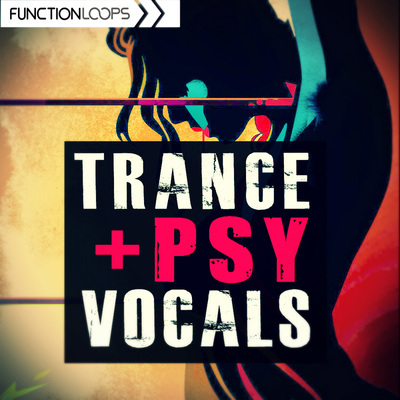 ​Soundbank contains Synth presets you hear in the demo. ​​You must have Spire VSTi to run this pack.